China's 8½-Ton Space Lab Will Soon Crash To Earth. No One Knows Where It Will Hit. China's 8-Ton Space Lab Will Soon Crash To Earth. No One Knows Where It Will Hit. 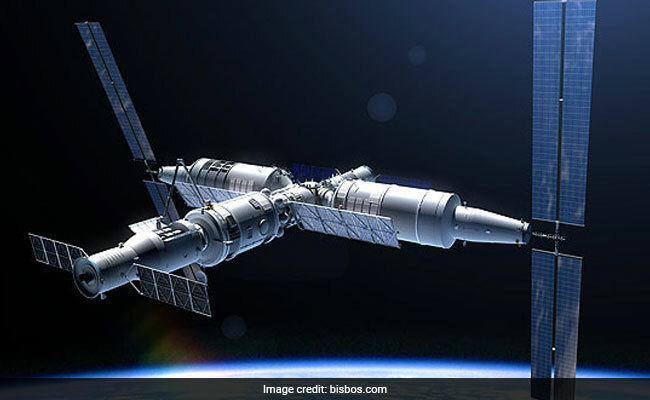 Tiangong 1, which translates to "Heavenly Palace," is China's first space laboratory, launched in September 2011, serving as a prototype for a permanent space station that it aims to eventually build and launch. But six years after it first went into orbit, the 8 1/2-ton laboratory is soon expected to meet a fiery and uncontrolled end, hurtling down to Earth and crashing somewhere - anywhere - on the planet. "You really can't steer these things," he said. "Even a couple of days before it reenters, we probably won't know better than six or seven hours, plus or minus, when it's going to come down. Not knowing when it's going to come down translates as not knowing where it's going to come down."